The finished slope was 36 degrees, 40 metres in height and 60m wide. 250mm depth of topsoil was required, rather than the nominal 50-75mm, as cover for marginally contaminated on site fill material. The geotechnical issues were solved using our grids. 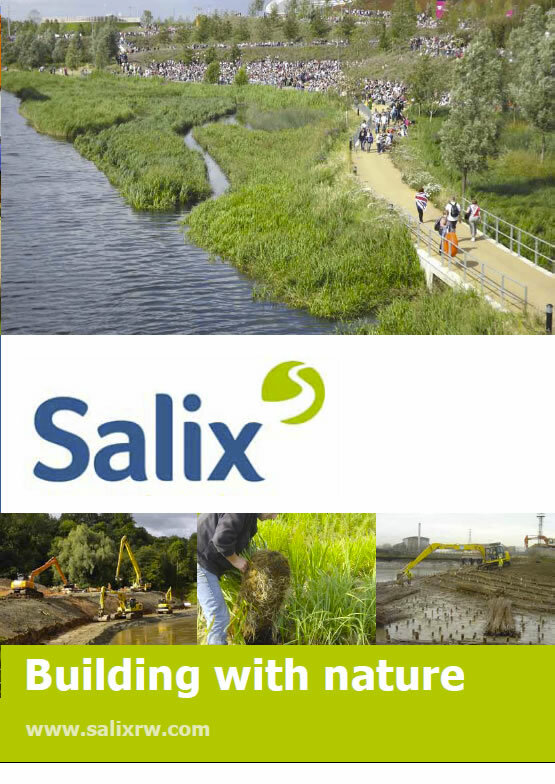 For the surface treatment, Salix installed a series of dead willow faggots at 1.5m spacing down the slope in order to physically retain the 250mm of soil cover. Willow faggots are a more environmentally sustainable alternative to cellular confinement systems and are easier to fill. 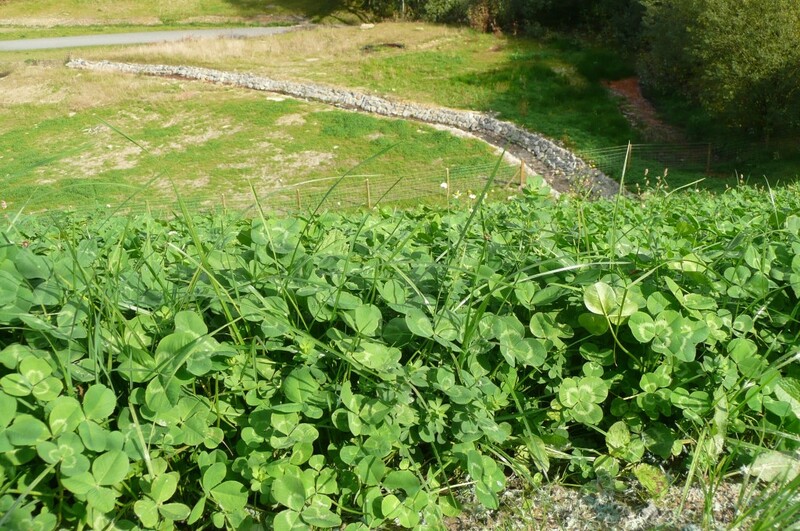 Salix then protected the 4000m2 face with HydraCX, a hydraulically applied erosion control solution that allows rapid establishment of vegetation.